Modern, French chateau. 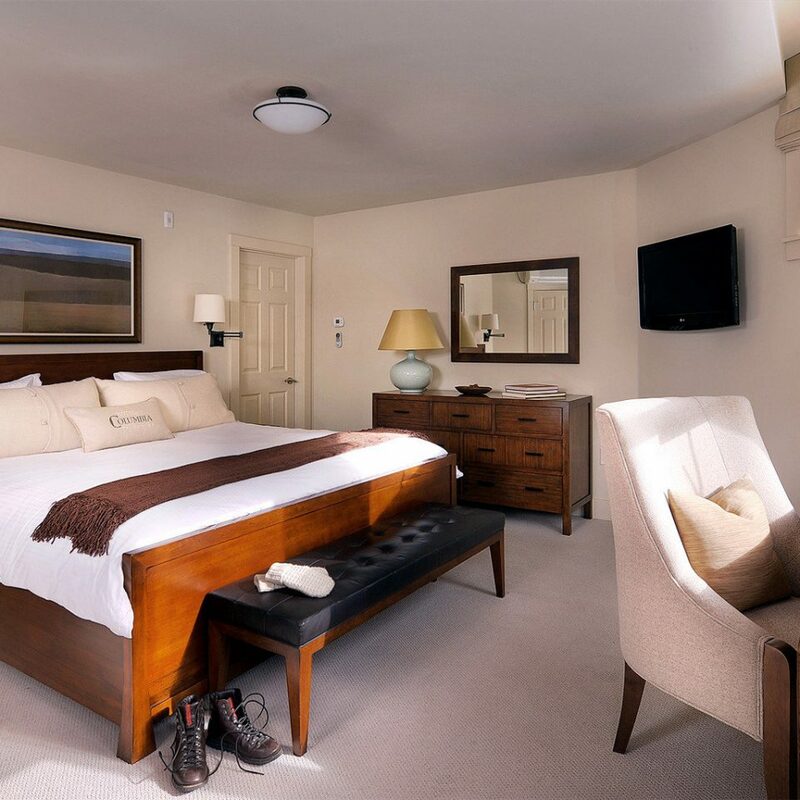 Originally built in 1994, the hotel underwent a renovation in 2008, and expansive windows showcase stunning views of Telluride Ski Mountain and the San Miguel River. The hotel sits directly across the street from the main ski resort gondola, which provides direct access to skiing, hiking and biking. Telluride’s historic Main Street corridor, which features fine dining and entertainment options, is less than two blocks away. Guestrooms are designed to maximize space and have a soothing light color scheme of cream, pearl, crisp white and pale beige. Ultracomfy pillow-top mattresses, soft cotton linens, overstuffed pillows and fluffy, white goosedown duvets ensure a quality night’s sleep. 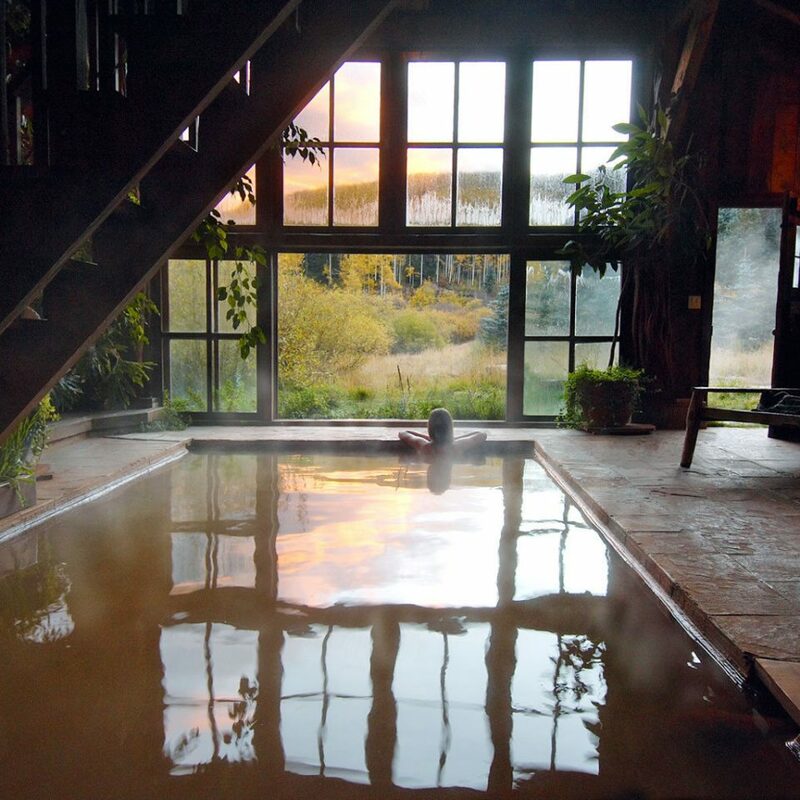 Most rooms have gas fireplaces, kitchenettes and/or balconies overlooking the San Juan Mountains. 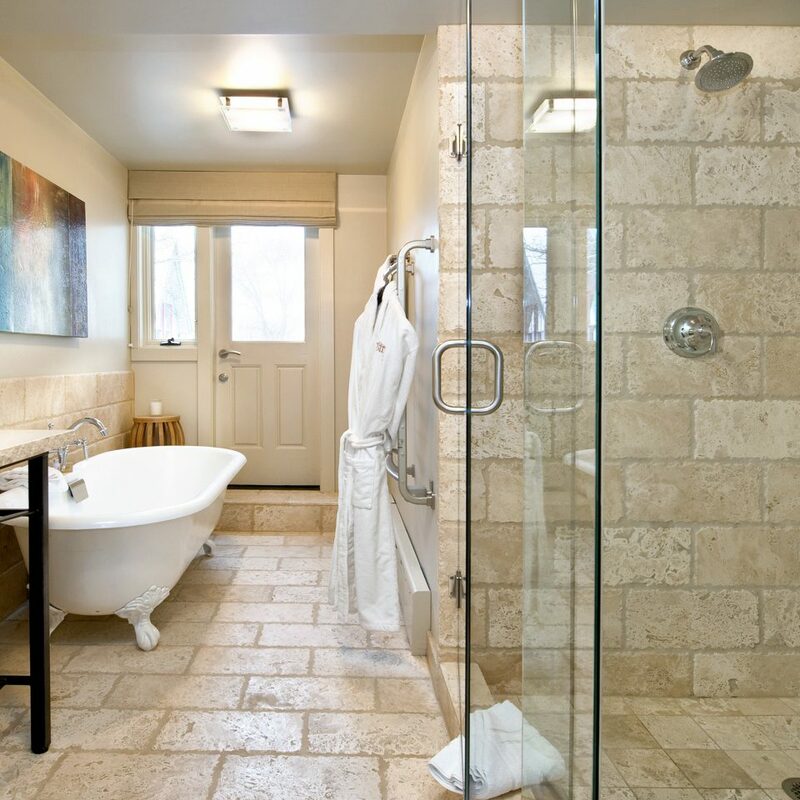 All have large bathrooms with heated travertine floors and rainfall showerheads. 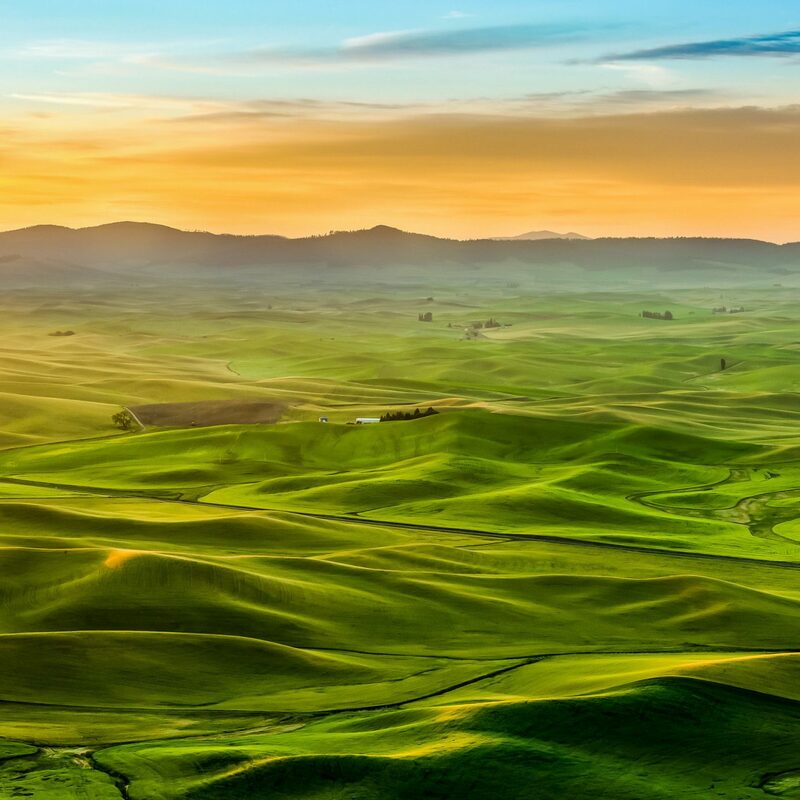 Rocky Mountain hospitality and personalized service are trademarks here, and the staff sets up a range of outdoor adventures, from fly-fishing and whitewater rafting to alpine skiing and quiet snowshoeing. 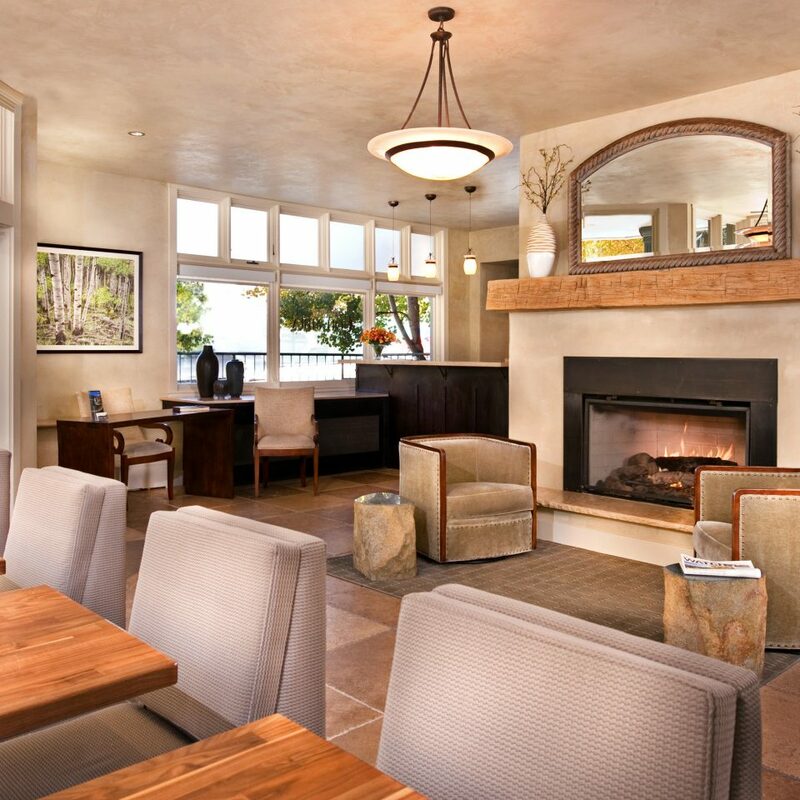 Fuel up for your adventures at Cosmopolitan, Telluride’s favorite foodie haunt. 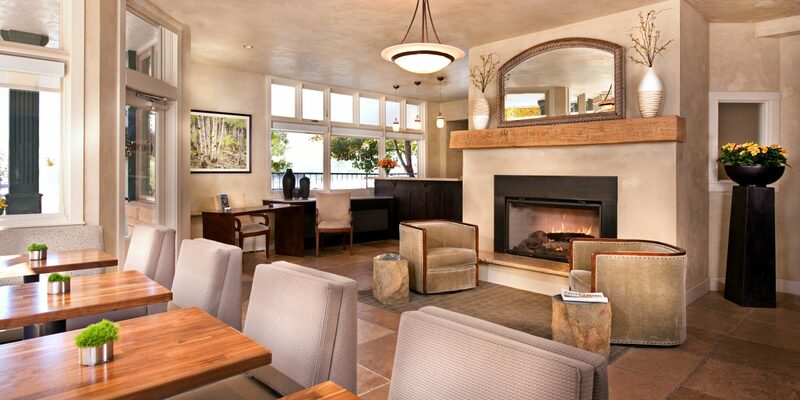 The restaurant serves seasonal fare with French, Southwestern and Thai flavor and features an award-winning wine list. 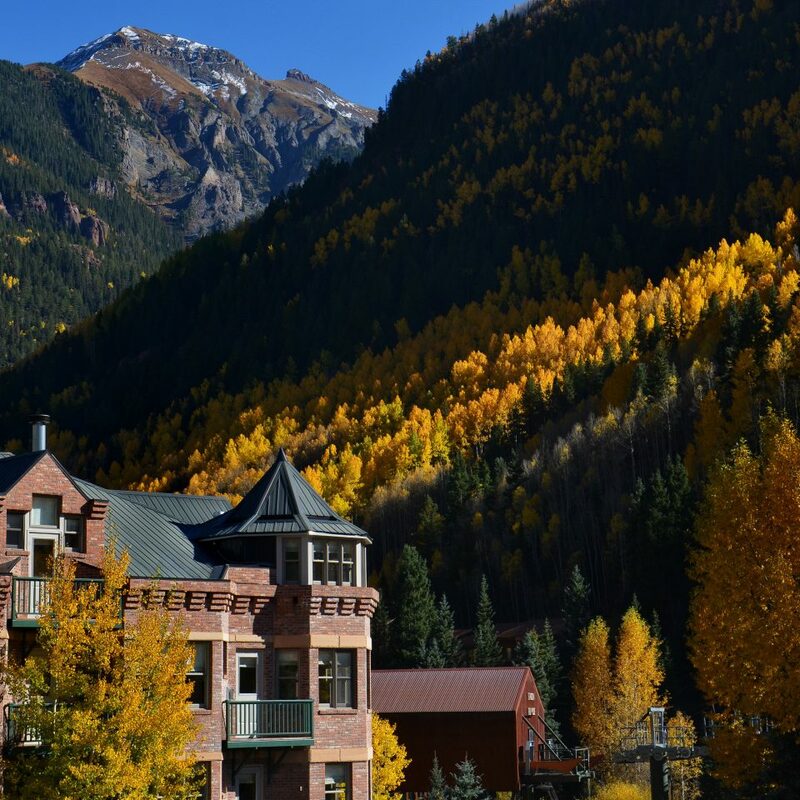 Originally a true Wild West mining boom town, Telluride is a classic Colorado mountain destination that pays homage to its pioneer roots. 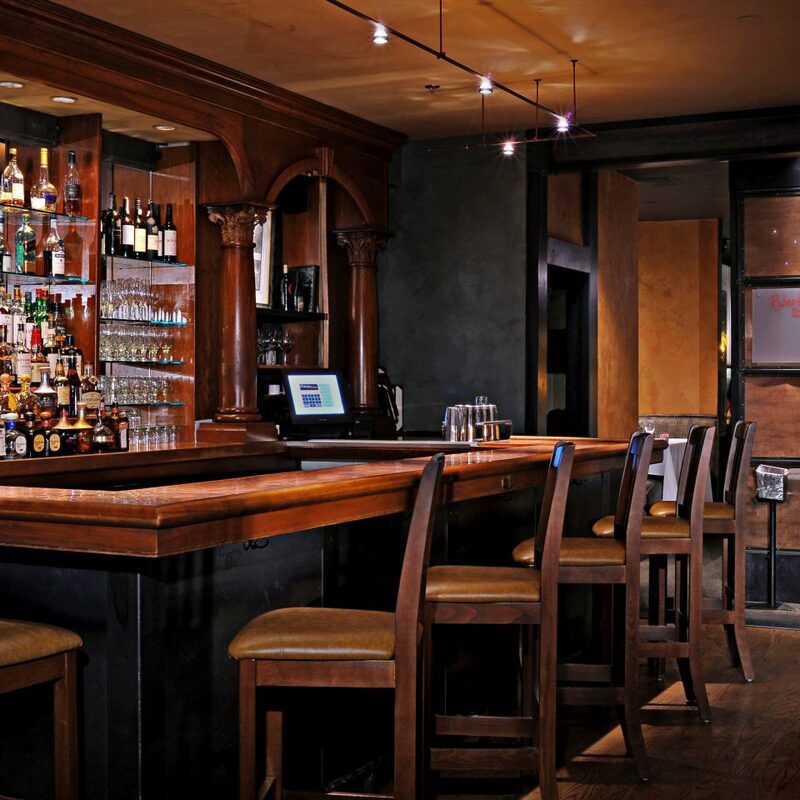 The atmosphere is energetic, and the box canyon location is picture perfect. 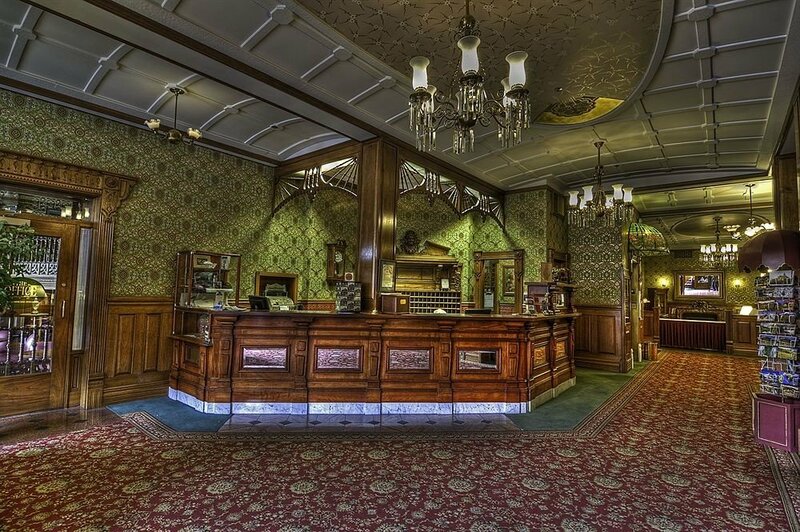 Once home to brothels and saloons, the well-preserved Victorian buildings today house lively watering holes with traditional pressed tin ceilings. Throw back a beer or four at craft brew heaven Smugglers Brewpub & Grille, and then get down to the live bands playing at Fly Me to the Moon Saloon. In summer, play a round amid the breathtaking views at the Telluride Golf Club or hike to the impressive Bridal Veil waterfall. In winter, treat yourself to Pete Wagner skis, which are custom designed and built in his solar- and wind-powered factory. Test them out on the slopes at the Telluride Ski Resort. 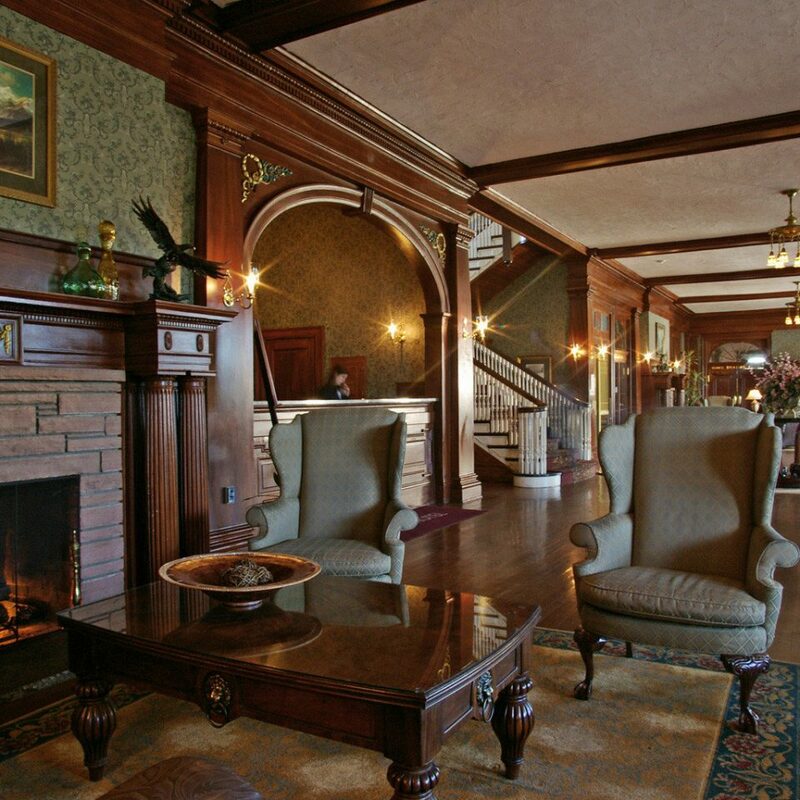 Hotel Columbia is a great spot to stay for a get away ski weekend. Rooms are nice, staff is helpful and friendly but best of all is the breakfast which is for guests only. A pastry chef prepares delicacies such as beignets (which literally melt in your mouth), quiche, coffee cakes and other goodies. There are also various fruits, granola, yoghurt, eggs, bacon, ham, salmon and cheeses to choose from. 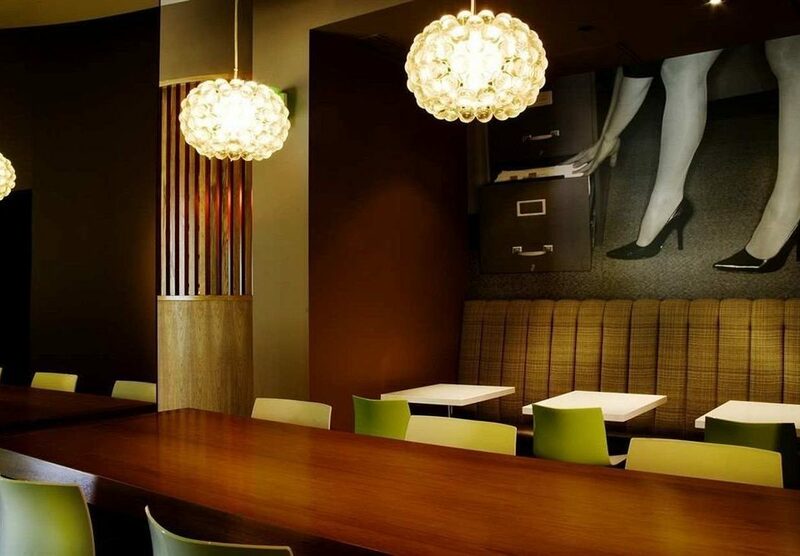 The hotel opens their restaurant to the public for happy hour and dinner. Cosmopolitan happens to be one of the best restaurants in town and boy is it good! 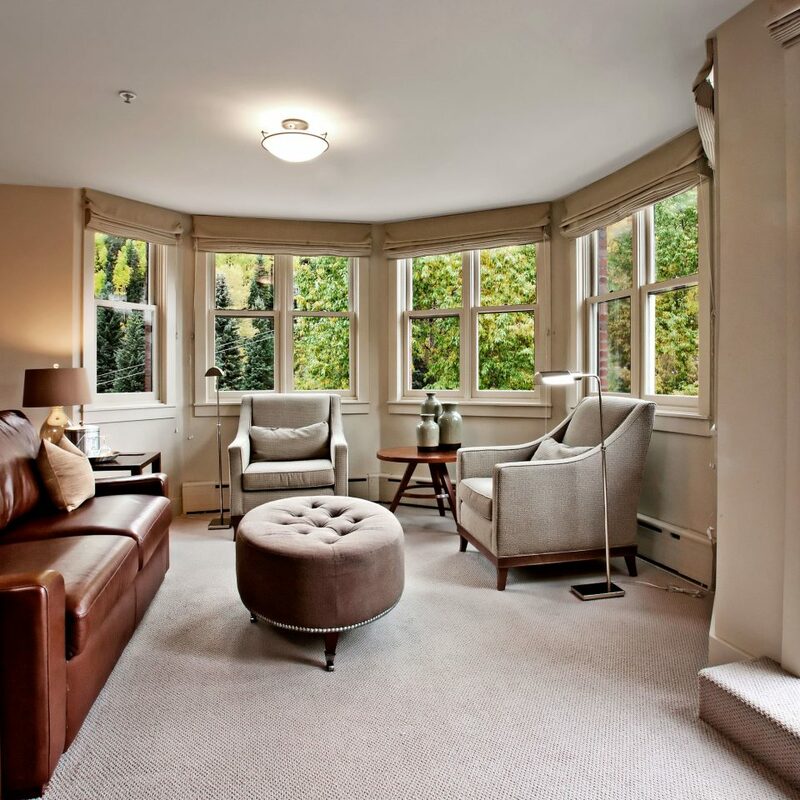 Lastly, the location is great, a few blocks off the main drag and steps from the gondola. I’m looking forward to my next visit. We were at this wonderful boutique hotel for 6 nights over the Holidays with every intention of skiing everyday. The hotel has a great ski storage room with lockers and boot dryers, you literally step into your dry boots out the back door with skis and poles, walk across the street and you have the choice of Chair lift 9 or the super fast Gondola. We chose the Gondola and got first tracks most days.....so convenient !!! 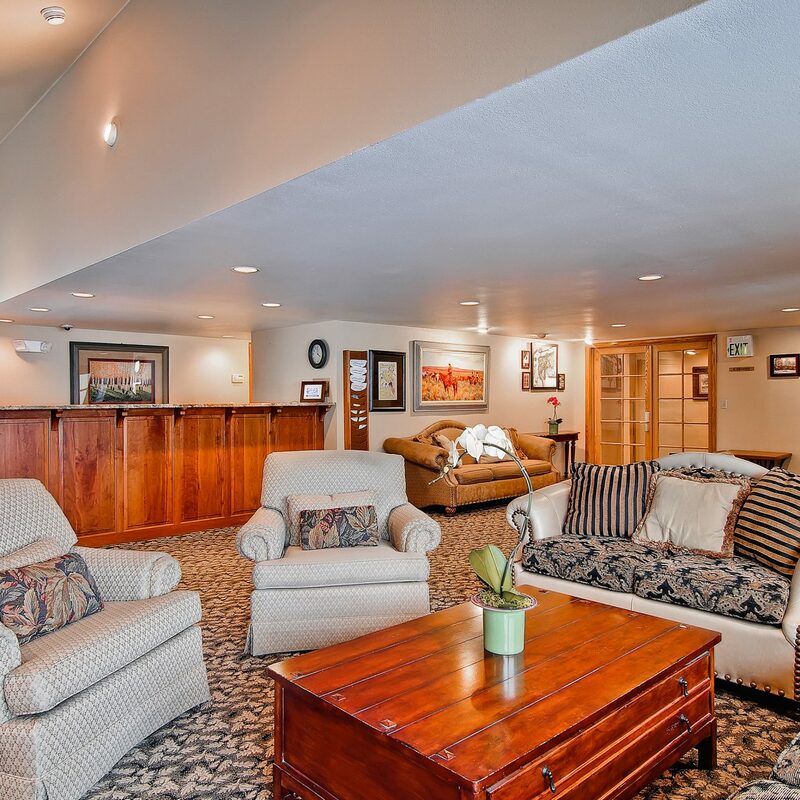 Not only is the skiing easily accessible but you are within short walking distance of the downtown area which has a plethora of outstanding restaurants! 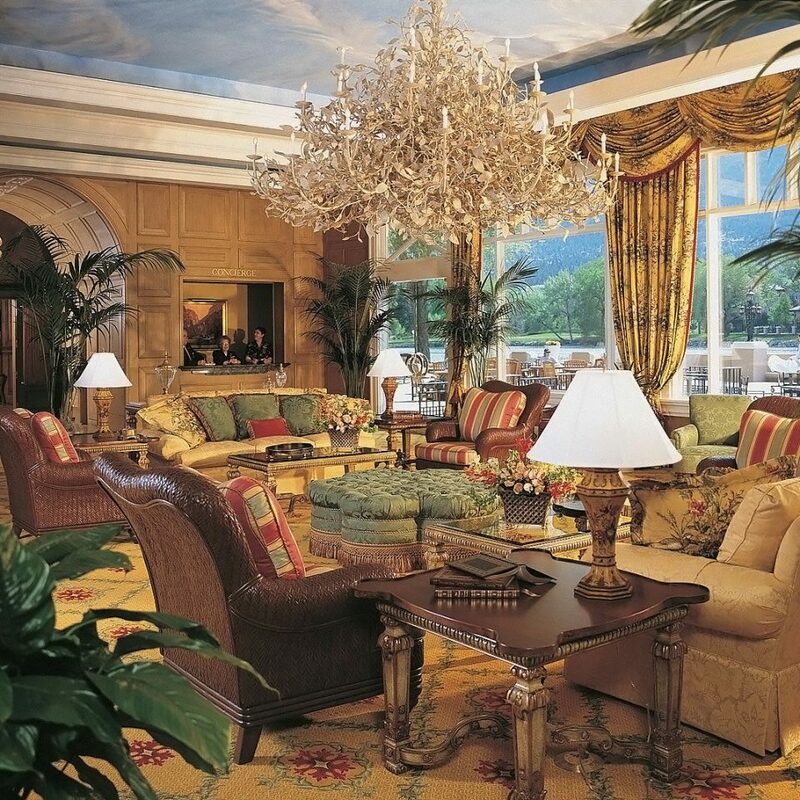 ( Not to mention that one of the best in town is Cosmopolitan, which is right on the main floor in the hotel. Another convenience! They also have a fun "Happy Hour") The hotel is so beautiful and was fully decorated for the Holidays which made it feel "like home"! It is also situated in a very quiet section of town....no street noise from the partying travelers! It is small, quant, only 21 rooms. Our room had an outstanding view of the mountains! We looked forward to our delicious breakfast (included with room) and the very friendly servers each day!!! The staff at the hotel are tremendous, helpful, friendly!!! Planning on returning next Christmas!!! 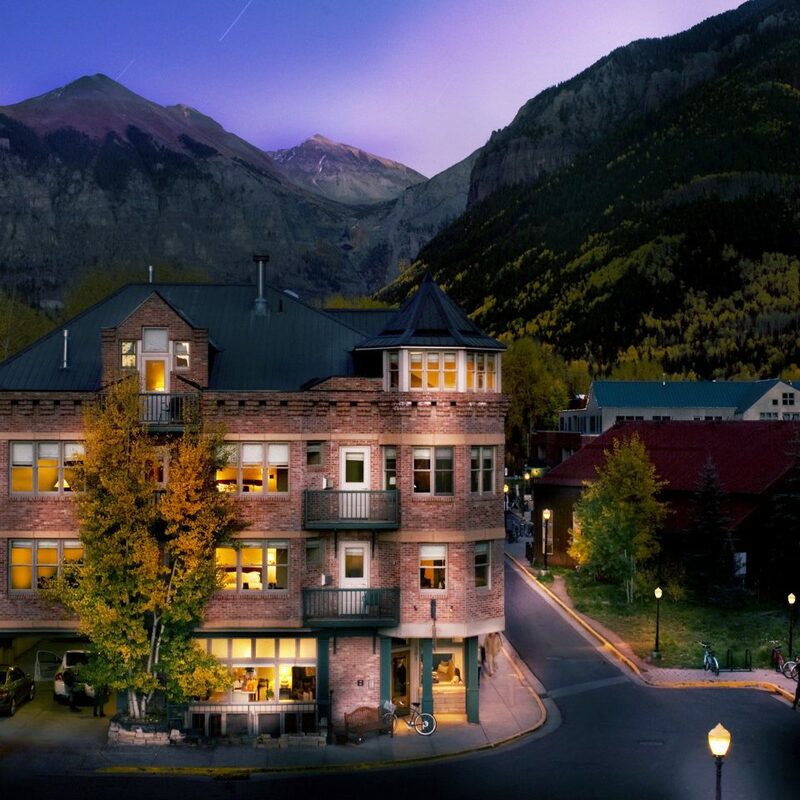 The hotel is situated across the road from the Telluride gondola which provides free access to the mountain village. It is also right in the center of the town and shops and restaurants are within easy walking distance. 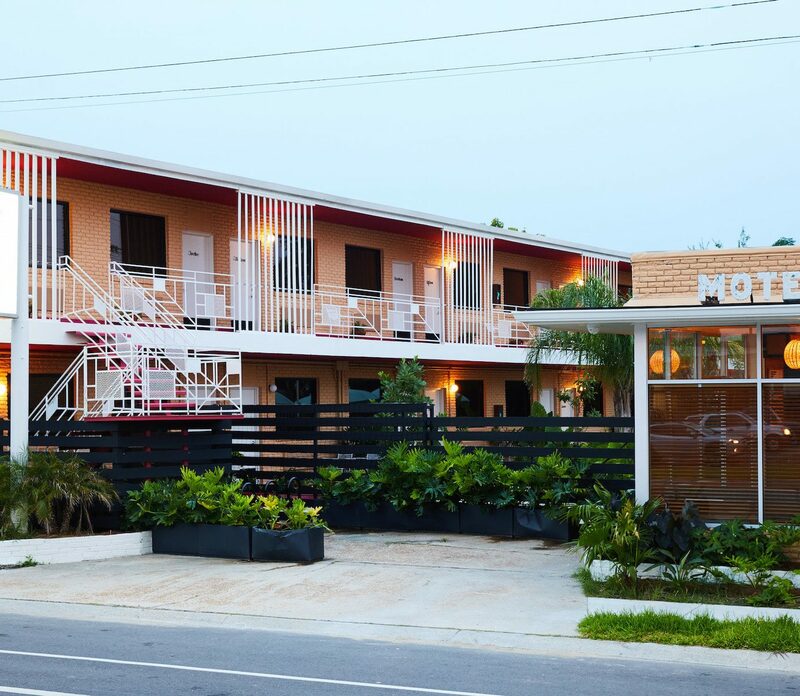 The hotel is small and well run, with very friendly staff who make every effort to assist. Our room looked out onto the bottom slopes with the gondola cars visible. The gondola can be noisy but the noise does not intrude. The room was comfortable with a king bed taking up most of the space. The bathroom was large and well equipped. There is a noticeable smell from the restaurant in the hotel which lingers in the hallways, but it does not permeate into the room. Although pricey, it does provide reasonable accommodation in a ski town. We stayed here 3 nights, the first of which was after a long drive from Lyons, CO. 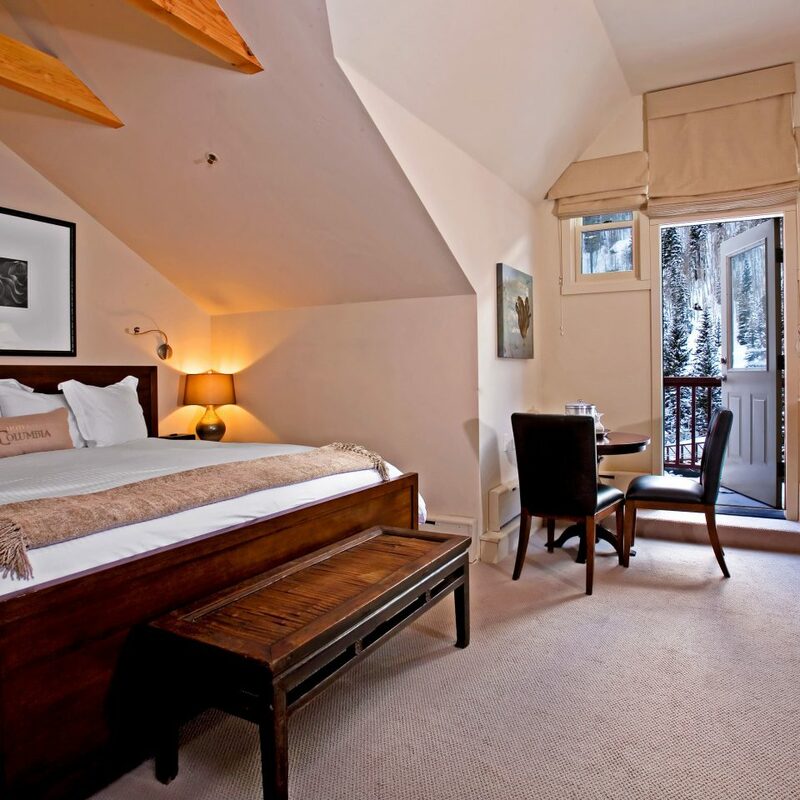 The hotel is perfectly located next to Gondola plaza and tucked back from the main street. The rooms have beautiful balconies and large comfy beds and roomy luxury bathrooms. Very quiet! Our second and last nights were after two 3 day backcountry backpacking trips and the room was a quiet relaxing respite after hiking. The location is perfect for running on the river trail, walking to the shops and restaurants, and local trailheads to amazing waterfalls.